Prime Group Residential provides professional property management services to the WA, CA, NV and OR area. If you're a company or a consumer, let us help with your apartment rental needs. Colony Capital is an American international investment firm based in Los Angeles, California. CBRE Group, Inc. is a commercial real estate services and investment firm. It is the largest company of its kind in the world. 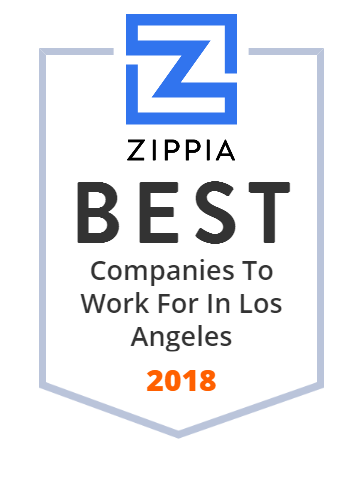 It is based in Los Angeles, California and operates more than 450 offices worldwide and has clients in more than 100 countries. Kushner.companies LLC is an American real estate developer in the New York City metropolitan area. Pinnacle Estate Properties, Inc. is a locally owned and operated real estate brokerage, serving the Greater Los Angeles Area since 1985. We are the top selling real estate brokerage by volume in all of Los Angeles County. We have six office locations. JCB is Japan's premier and only international payment brand, with wide acceptance in Japan and Asia. Currently on the Discover Network in the US. Lone Oak Fund, LLC is a direct portfolio lender providing bridge financing on commercial and residential properties throughout California.